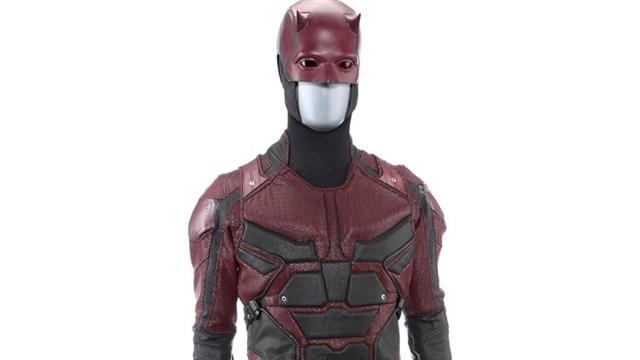 Marvel and Prop Store announced that a collection of set-used props from the shows would be sold off in a Marvel television live auction in August 2019. 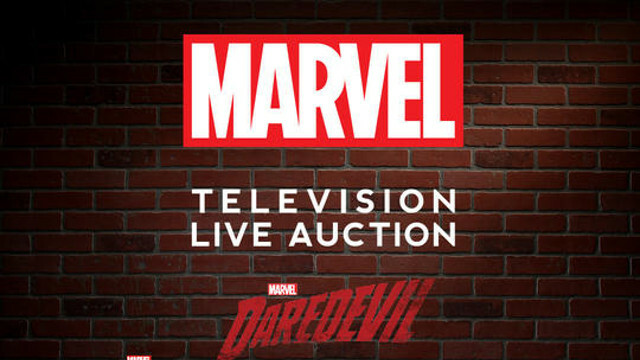 In August, fans of Marvel’s Daredevil, Luke Cage, and Iron Fist can try to take home some memorabilia from their favorite TV show at Marvel Television Live Auction. 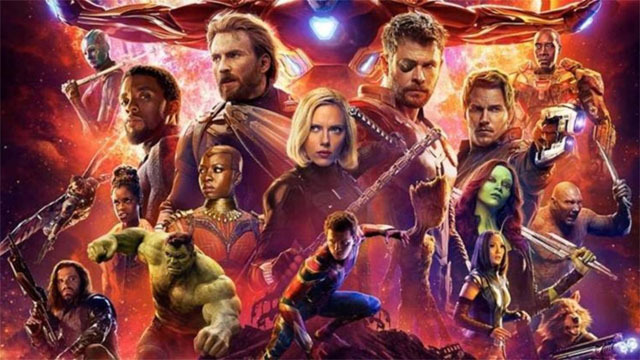 Did the heroes break the Marvel Universe as we know it? 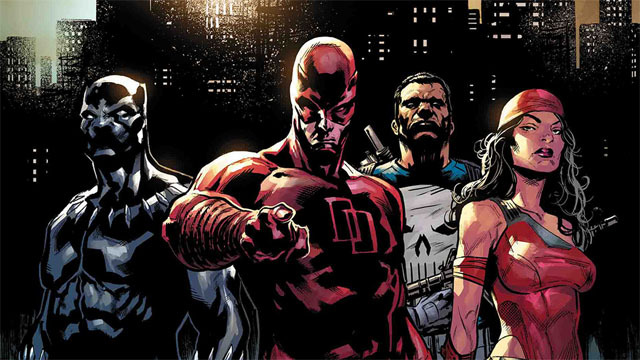 Daredevil, Punisher, Elektra, Hulk, and Black Panther will uncover the truth. 2018 was jam-packed with superheroes spanning film, TV and comics. Now, it’s time to discover which heroes came out on top! 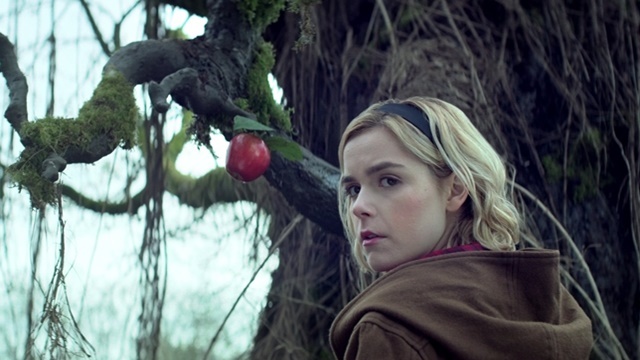 2018 is coming to a close, but not before we celebrate the very best that comics-based television had to offer this year. 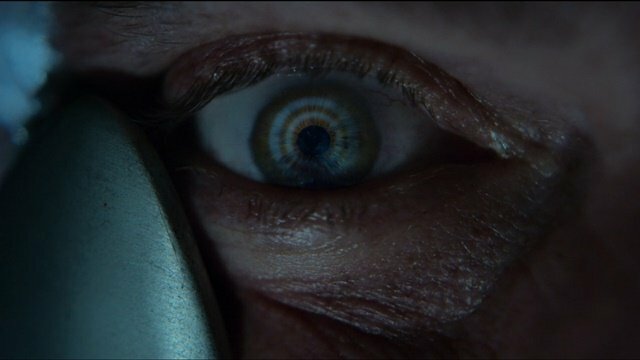 From xenophobic madmen to crumbling psyches to mutated motivations, 2018 was chock full of quality evildoers who menaced our favorite heroes. 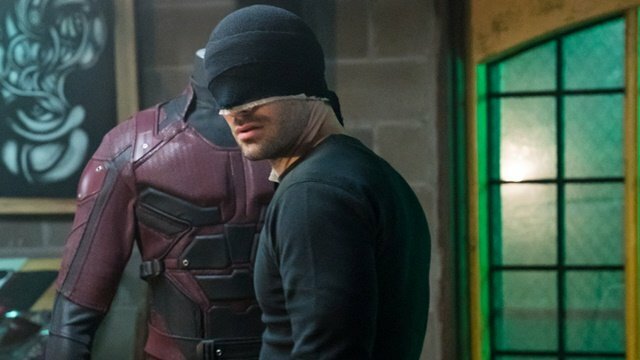 Daredevil, Iron Fist, and Luke Cage are going to have to wait at least two years before they can reappear in the Marvel Cinematic Universe. 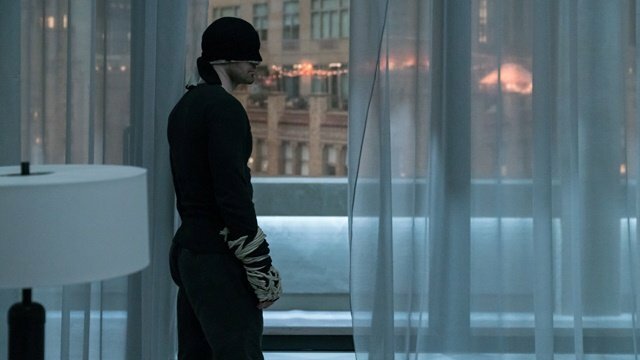 Charlie Cox wasn’t ready to stop playing Marvel’s Man Without Fear, and he’s more than willing to return to Daredevil somewhere down the line. 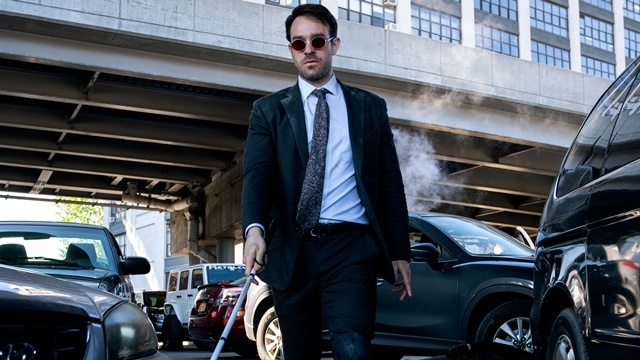 An analytics firm’s independent investigation of Daredevil’s streaming numbers indicates that the series was the fourth most popular program on Netflix prior to its cancellation. 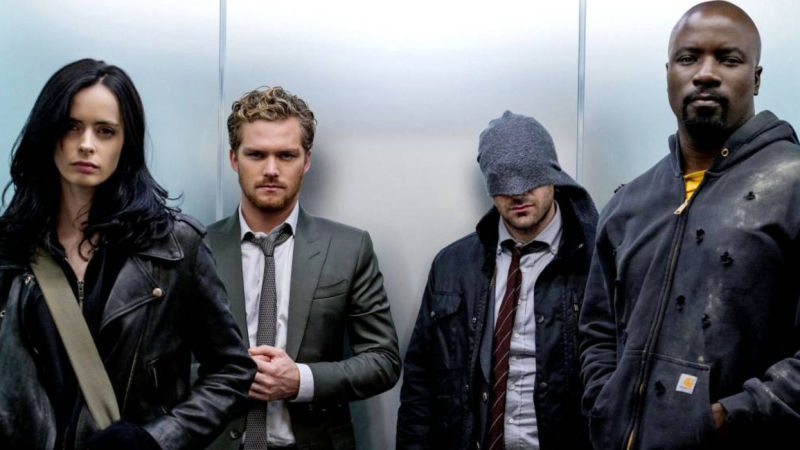 Tamara Becher-Wilkinson has explained how she learned about the show’s fate and offered a bleak prediction about the future of Marvel on Netflix. 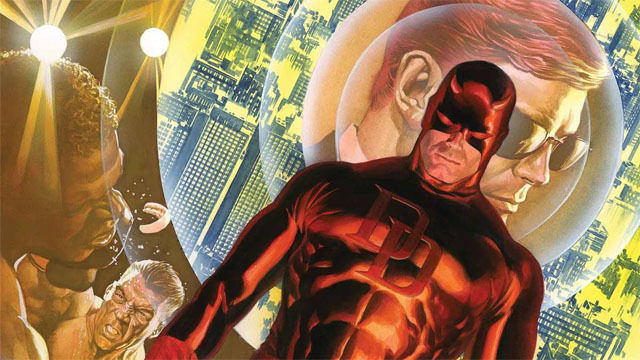 The new creative team behind Marvel’s Daredevil comic book have shared what fans can expect when the series is relaunched next year. 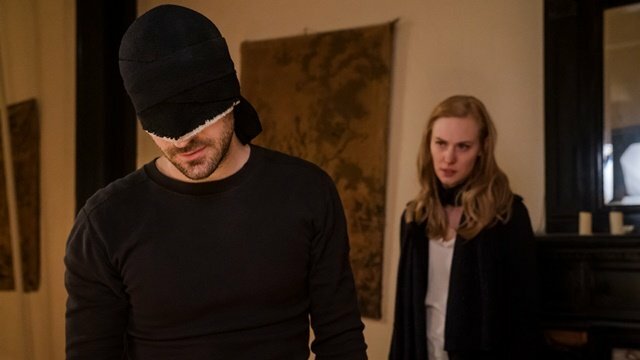 Daredevil may be over on Netflix, but Marvel seems confident that the Man Without Fear and his friends will be back in the future. 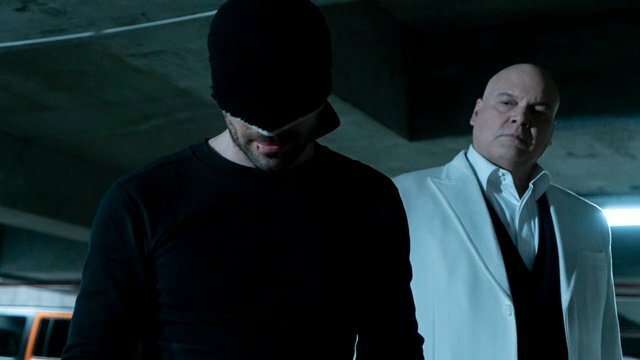 The Marvel bloodbath continues at Netflix, as Daredevil becomes the third series to get the ax. 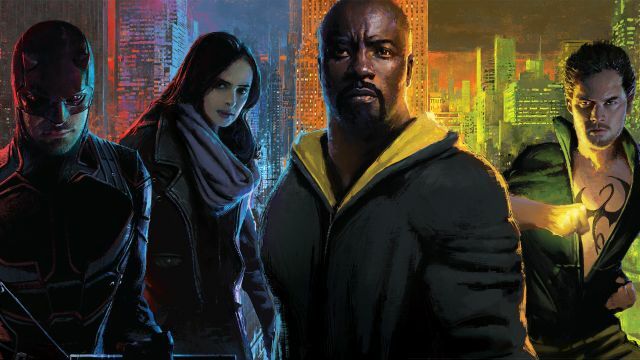 Will Jessica Jones and The Punisher be next? 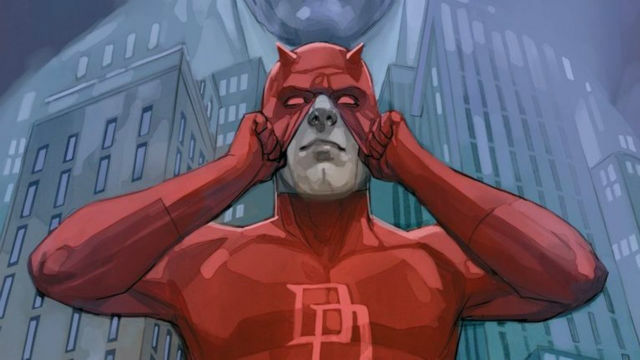 Writer Chip Zdarsky and artist Marco Checchetto will be taking over Marvel’s Daredevil series when the book is relaunched in February 2019. 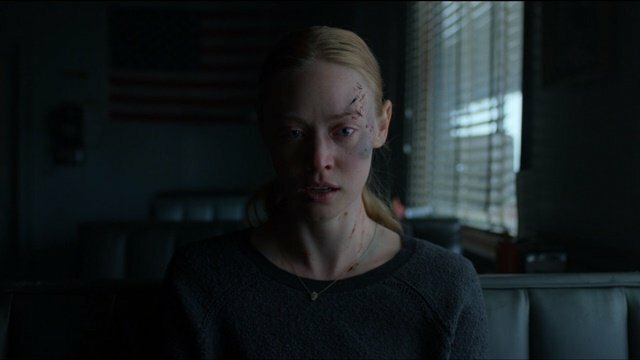 The third season of Daredevil comes to a close with new unions, bloody brawls, and the true birth of New York City’s newest villain. 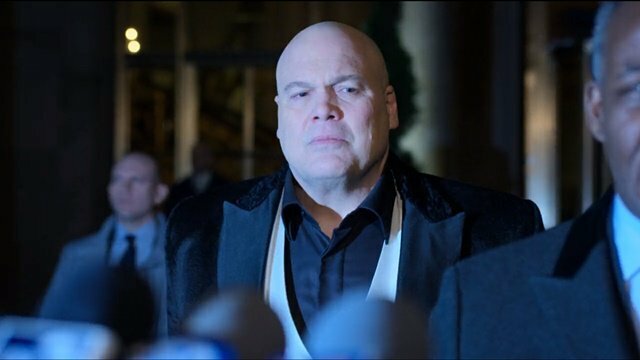 The Kingpin’s queen returns as the reunited Nelson and Murdock try to take down Fisk with a new key witness in the fold. 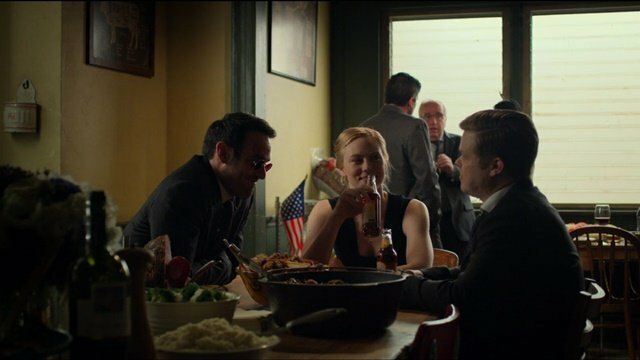 The Hell’s Kitchen crew comes together yet again in the wake of Dex’s attack on Clinton church, and the trio might have more allies than they think. Karen is forced to go on the run as the mistakes of her past catch up to her, while Matt gets his shot, and Dex moves in for the kill. 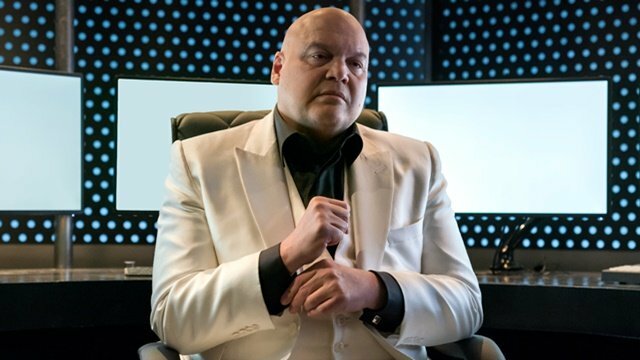 Matt Murdock reels from a stunning revelation, as Karen Page is forced to run for her life, and Wilson Fisk’s influence grows to a frightening degree. 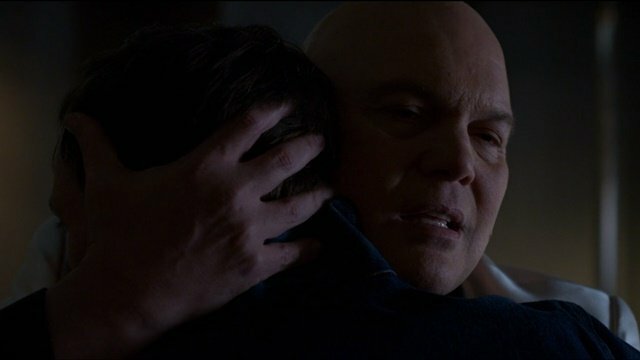 aren’s provocations of the white-suited beast could ramp up hostilities in Hell’s Kitchen, but Matt has his own discoveries to digest.